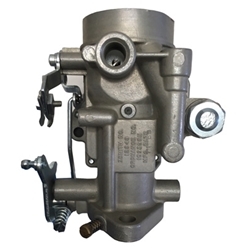 Zenith Carburetor Assembly, M 151A1 Rebuilt to factory standard with all replated parts. All units are ultra sonic cleaned, assembled & wet tested with mixture and idle set. Units are guaranteed. Core required.